Chepauk Super Gillies Anthem Song: The Tamil Nadu Premier League Twenty 20 Tournament will begin on 24th August 2016. Here today, the Chepauk (South Chennai) launched their theme Anthem song on the grand event along with the celebrities. The TNPL 2016 Squad list has reviled already and the schedule also marked on the calendar. There are totally eight teams in this TNPL 2016. All the teams have their Logo and Anthem songs and some teams have launched their songs. Watch it here. Today, one of the opening day team launched their anthem song on an event. 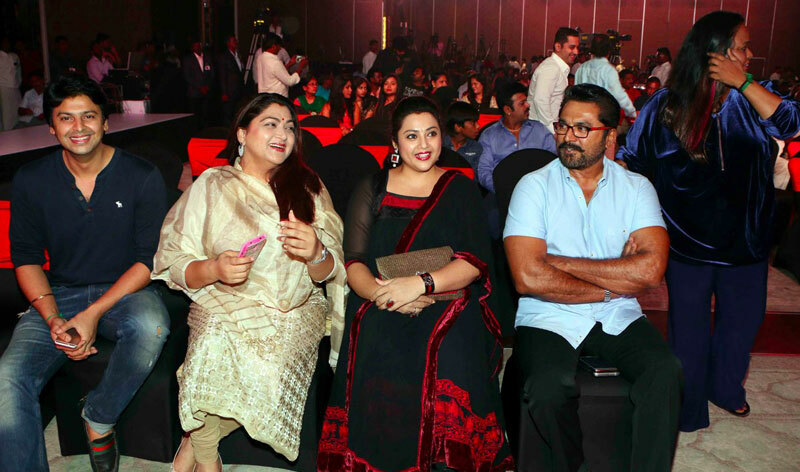 The event has celebrated along with cinema actresses such as Khushbu Sundar, Srikanth, Meena, Sarath Kumar, Hansika, Raai Lakshmi, Samantha and more. 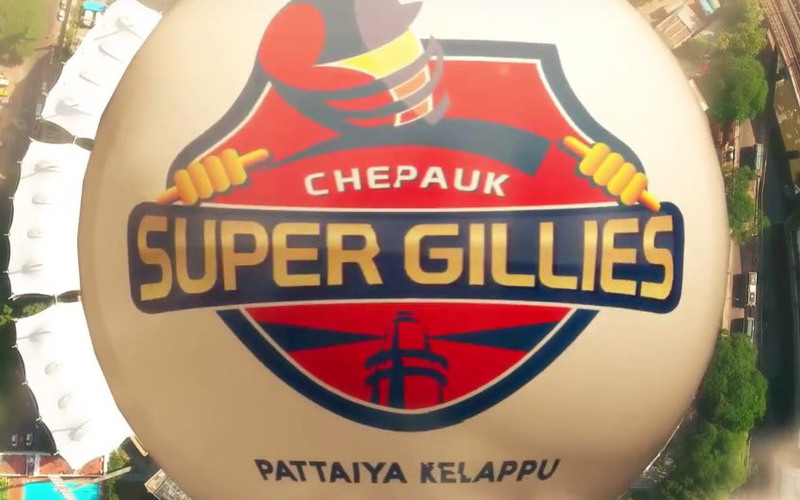 The Chepauk Super Gillies Anthem song named as “Pattaiya Kelappu.” The Official Twitter account of Chepauk Super Gillies (@supergillies) shared the event photos and anthem videos along with the hashtags of #PattaiyaKelappu, #CSG #TNPL #ChepaukSuperGillies, #HansikaMotwani and more. The CSG Anthem run time is 2 minutes 47 seconds. Also, watch the Animation Video of Chepauk Super Gillies here. This Animation video has the run time as the 32 seconds. The tagline of the Logo is also “Pattaiya Kelappu.” The Video covered the Cricket stadium and a player of CSG with the enthusiastic logo introduction. Simply superb.